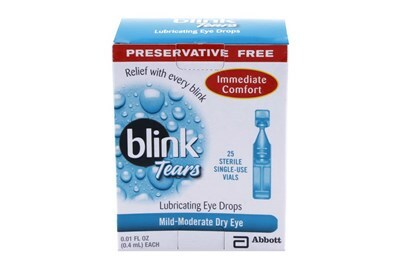 AMO Blink Gel Tears Eye Drops are formulated for quick and lasting relief of moderate to severe dry-eye symptoms. 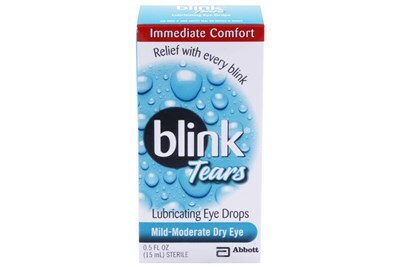 Blink Gel Tears Eye Drops replenish your tear film each time you blink, just like your natural tears would. 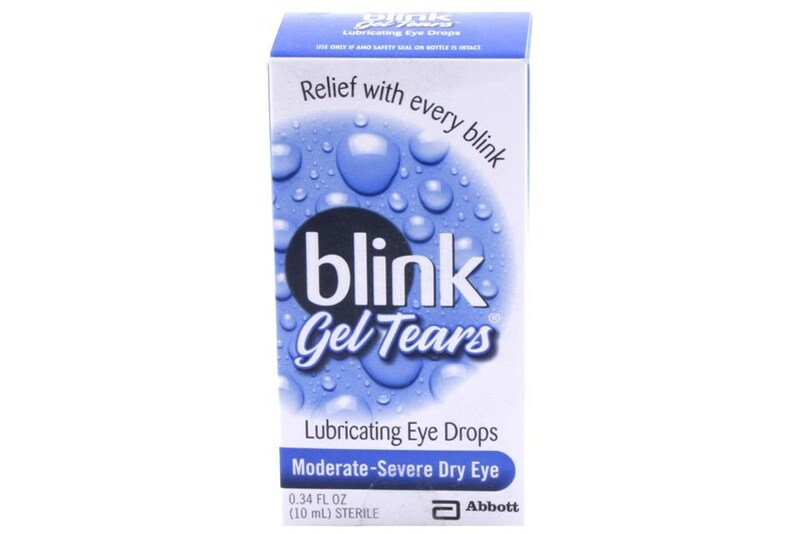 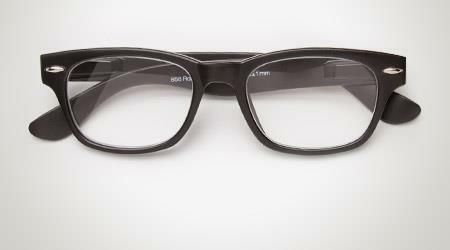 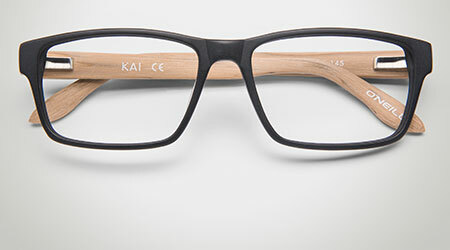 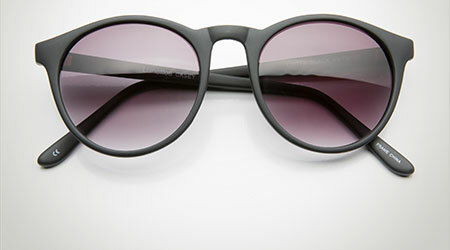 Ideal for day or night, the Gel-based formula offers longer-lasting relief from dry-eye symptoms.